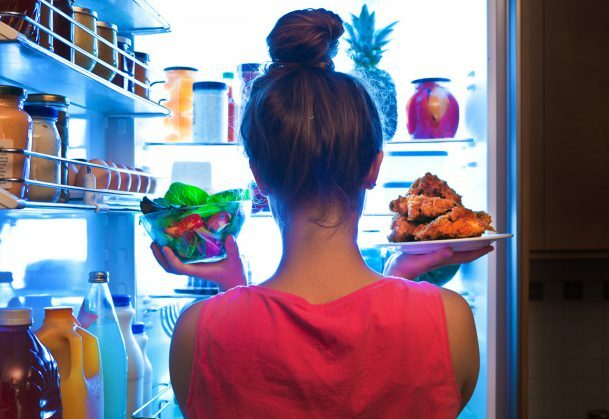 Participants who were given a health-related goal also seemed to internalize the relationship between the foods and their consequences – compared with the other groups, they were most likely to approach the healthy food and avoid the unhealthy food when they were given free rein to choose foods without any consequences. Van Dessel was supported by a postdoctoral fellowship from the Scientific Research Foundation, Flanders (FWO-Vlaanderen). J. De Houwer was supported by Methusalem Grant BOF16/MET_V/002 from Ghent University. All data and materials have been made publicly available via the Open Science Framework, as have the design and analysis plans. The complete Open Practices Disclosure for this article is available online. This article has received the badges for Open Data, Open Materials, and Preregistration.